At age 61, and working full-time as the executive director of one of the largest healthcare conventions in the United States, I was in a very good place. I had a great job which required extensive domestic and international travel, worked with an incredible team, answered to a dedicated Board and had a hospital teaching position. Unfortunately, something was missing. My business decisions were all based on “my gut” feelings and my leadership and executive presence attributes while successful, were also achieved through instinct. That is when I decided to further my education and obtain an MBA. Some people said I was too old to go back to school. Others said no school would consider someone with a 40-year-old college degree and a hospital surgical residency degree without a current GRE examination. After extensive research, I decided that an online MBA was the perfect solution. Online MBA programs serve a specific audience: professionals seeking advancement in their current career or who may be thinking of changing to a completely different job or career or hoping to begin an entrepreneurial route. These individuals cannot afford, whether financially or in time, to take a time-out from their current career or life situation. 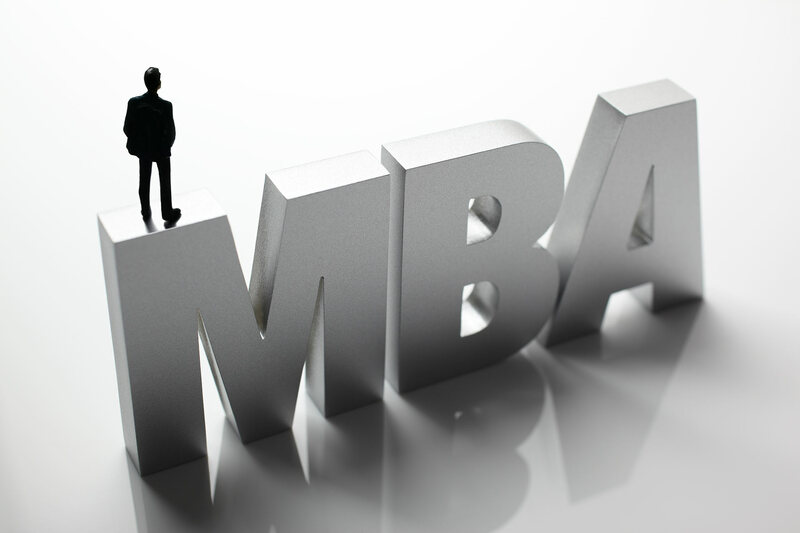 Online MBA candidate requirements include five to ten years of work experience and a degree from an accredited institution; many do not require a GRE. This unique learning journey is not for the recent graduate or new workforce participant who lacks experiences. Deciding to go back to school involves consideration of numerous factors. These include family obligations and approval, workplace support, financial concerns, time allotment, and an understanding of the family-work-school balance. An MBA is not an automatic guarantee for a pay raise, promotion, a C-suite office, nor a CEO position. However, it does afford you the knowledge, confidence, and executive presence to be considered for those C-level roles. The skills you learn enhance your chances for success whether they be in your corporate entity or your own entrepreneurial business. It also helps graduates feel comfortable applying for new jobs they previously thought were out of their reach. 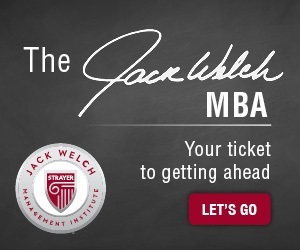 Due to my extensive traveling schedule, my online school choice was the Jack Welch Management Institute (JWMI). JWMI currently offers an MBA degree and two concentration options in either healthcare or human resources. You choose the workload depending on what your schedule permits: one, two, or three courses a semester and an ability to skip a semester if your work-family-school balance requires attention elsewhere. No matter where in the world you are located or what your schedule demands, JWMI’s educational journey is made to fit your lifestyle. Jack Welch Management Institute currently consists of over 2,000 students in all age categories, from the United States and many international locations. JWMI students and graduates continuously provide examples of how they became recognized in their careers and earned raises and promotions during and after their MBA educational journey. And yes, some students are in their 60s. 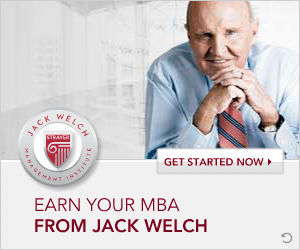 Those students, like me, add to a robust peer-to-peer learning environment that the Jack Welch MBA provides. Students confirm that there are no age limits, no geographical boundaries and no educational barriers to this unique learning journey. What it does require is a personal commitment and a desire to be a leader. Dr. Robert Edwab earned his MBA at the Jack Welch Management Institute at the age of 65. He is still employed full-time as the executive director of the Greater New York Dental Meeting, one of the largest healthcare conventions in the United States and is also an Associate Professor teaching “Business Communications and Executive Presence” at JWMI. Byrne, J. (2018). Student Satisfaction in Best Online MBAs. Poets & Quants. Link, J. (2017). 7 Reasons More Adults Are Going Back to School. Cornerstone University. MacArthur, K. (2017). How Old Is Too Old for an MBA? Depends What You Want. Chicago Tribune.